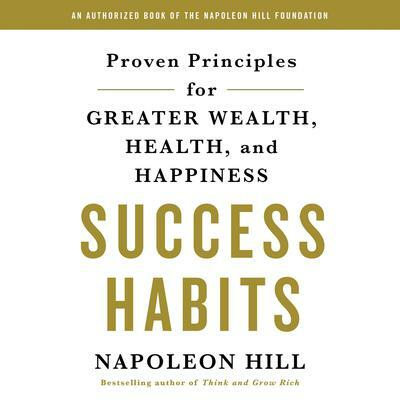 Never-before-published wisdom from famed self-help author Napoleon Hill. Originally a series of radio talks delivered in Paris, Missouri, Success Habits is filled with personal anecdotes and stories and is written in an approachable, conversational style. 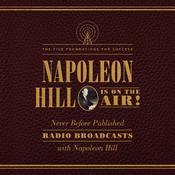 Hill’s insights apply to every facet of life, inspiring listeners to leverage his principles to achieve their own aspirations and create the successful lives they have always dreamed of. 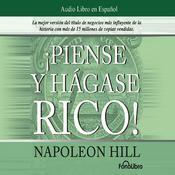 Napoleon Hill (1883–1970) was born in a one-room cabin in Pound, Virginia. He began his writing career at age thirteen as a “mountain reporter” for small-town newspapers and went on to become America’s most beloved motivational author. His work stands as a monument to individual achievement and is the cornerstone of modern motivation. 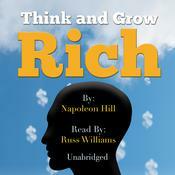 His book Think and Grow Rich is the all-time bestseller in the genre. 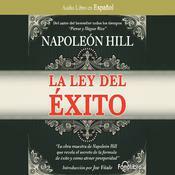 In 1962, he established the Napoleon Hill Foundation to further his teachings about leadership, self-motivation, and individual achievement.